For details about events please contact 01522 561600, visit www.lincolncathedral.com or email events@lincolncathedral.com. Tickets can be obtained from the Minster Shop or from www.lincolncathedral.com/shop. Please note that there is no disabled access to the Wren Library. Admission charges apply. 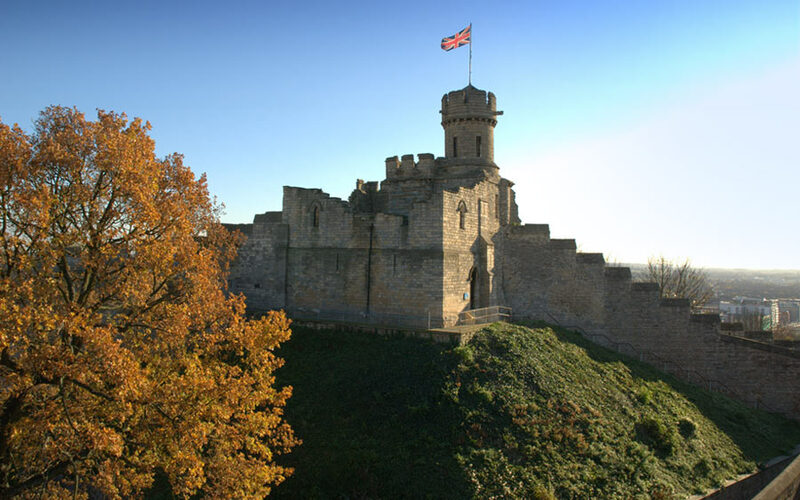 For details about events please contact 01522 782040 or visit the Lincoln Castle website. The Castle is open 10am–4pm October to March, and 10am–5pm April to September. Admission charges apply.